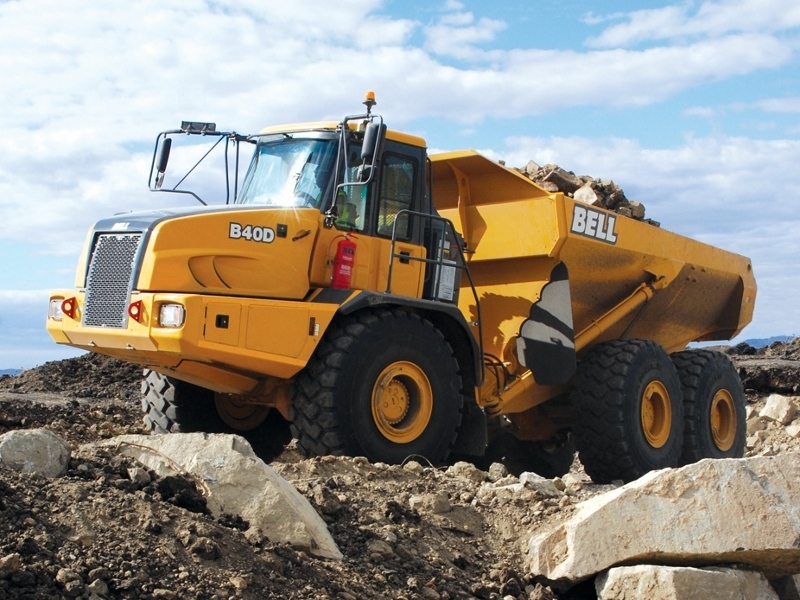 BELL articulated dump trucks complete the line of products CMD offers to its customers. 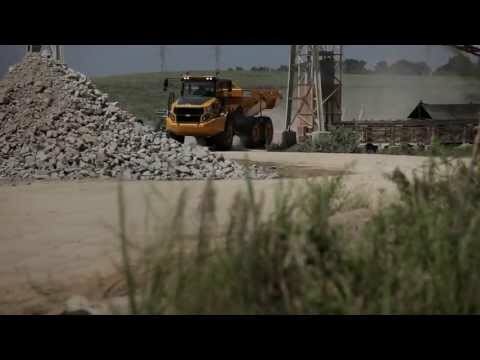 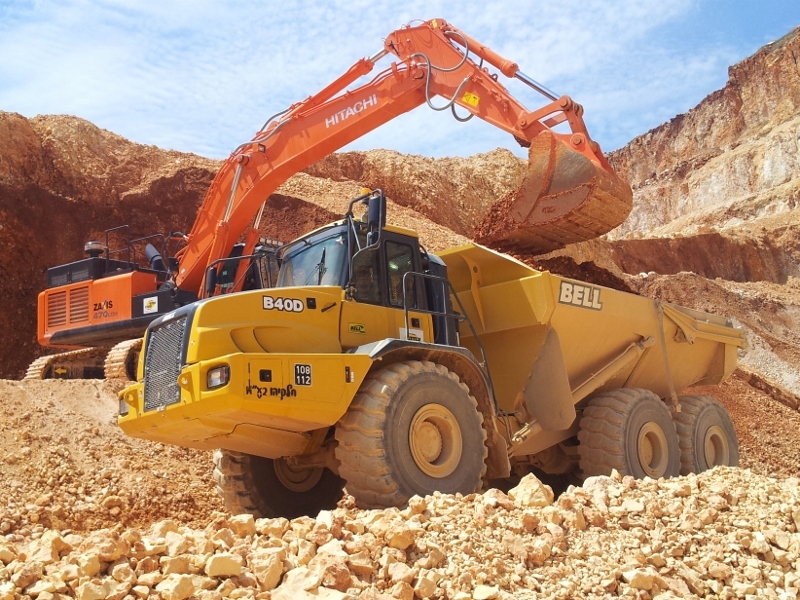 The combination of BELL trucks and Hitachi products offers to customers in Israel a complete package that fits the infrastructure market. 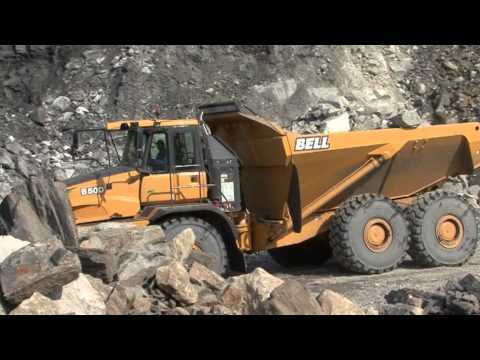 BELL Equipment manufactures and supplies the most reliable, fuel efficient and technically advanced Articulated Dump Trucks (ADTs) in the world. 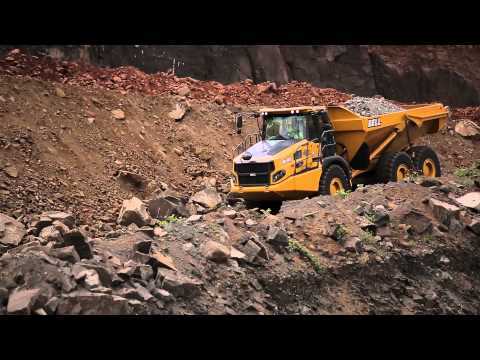 As one of the world’s leading manufacturers of Articulated Dump Trucks, BELL Equipment have earned a reputation for first class products and unrivalled customer support. 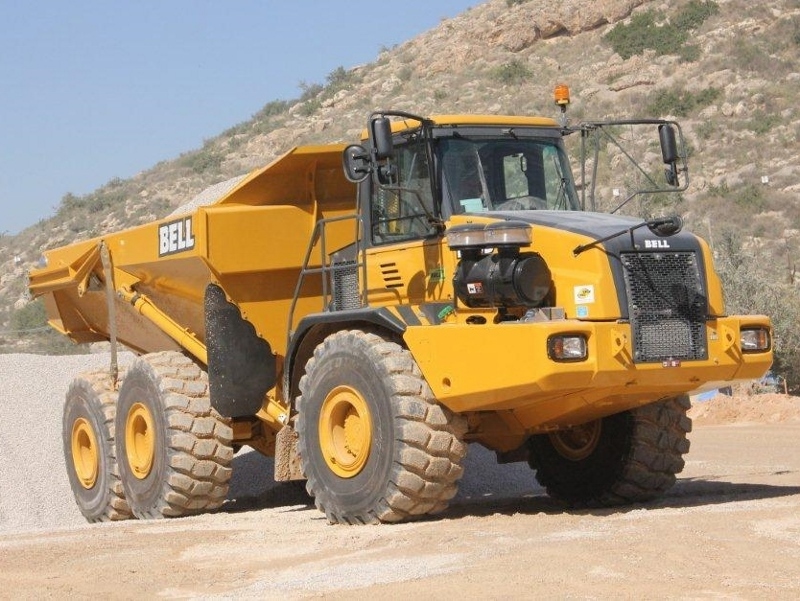 The company’s extensive portfolio of ADTs ranges from the 60 ton B60E - the world’s largest production ADT - to the 25 ton B25E and 30 ton B30E. 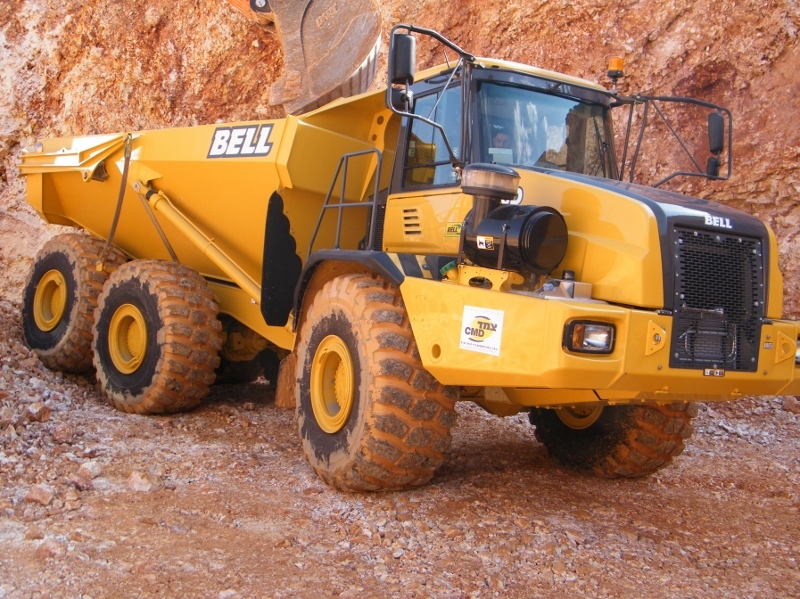 CMD offers a well-trained and trusted service department for BELL trucks. 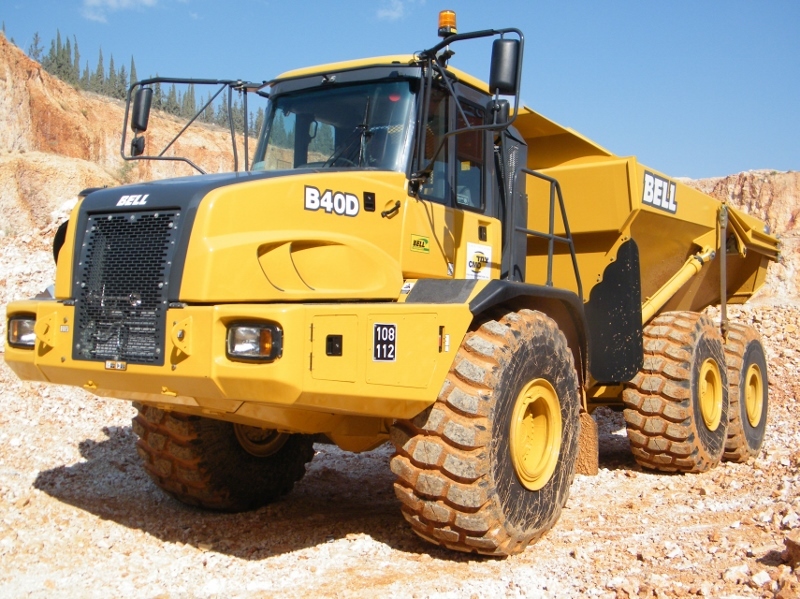 Our service men have all the knowledge and tools necessary to service and support the trucks on site or at our workshop. 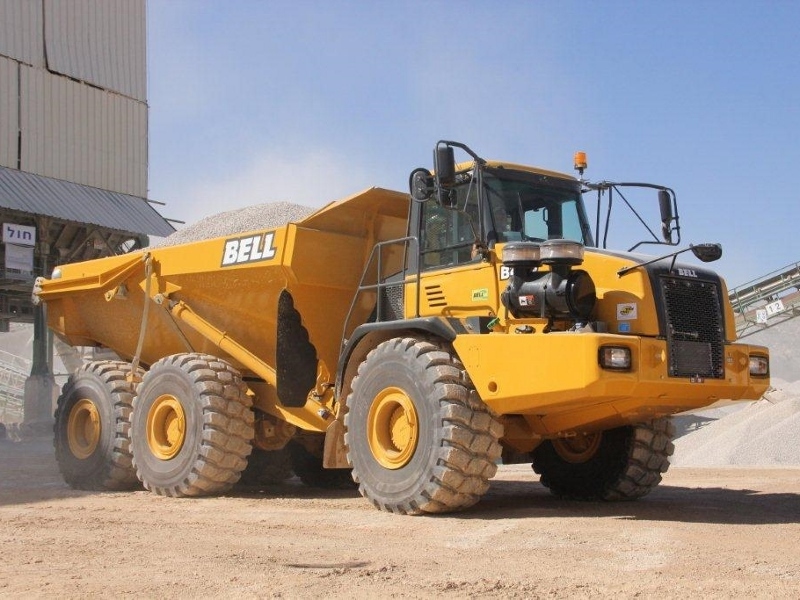 The combination of an excellent BELL product and CMD superb support makes BELL the best selling ADT in Israel.